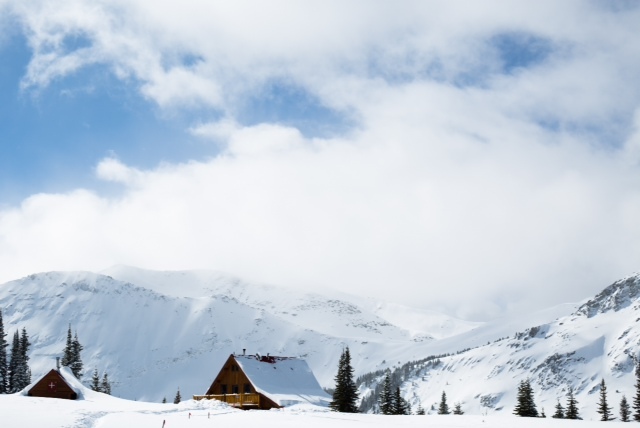 An incredible spring ski trip is in the works, and this is your chance to join. 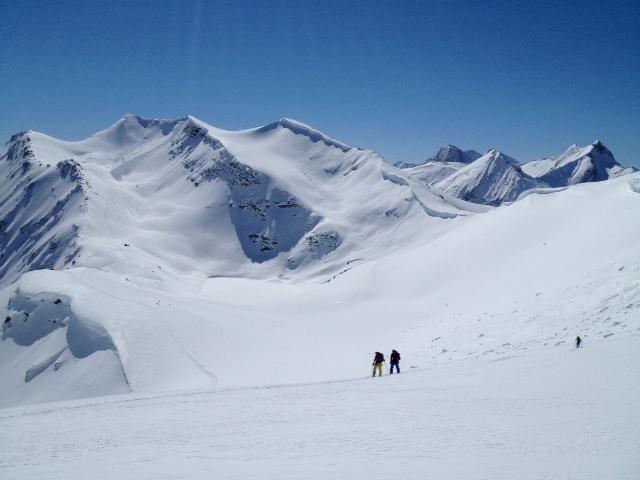 Spring Harvest is a week-long guided backcountry ski week based out of Amiskwi Lodge, located just north of Golden, BC. 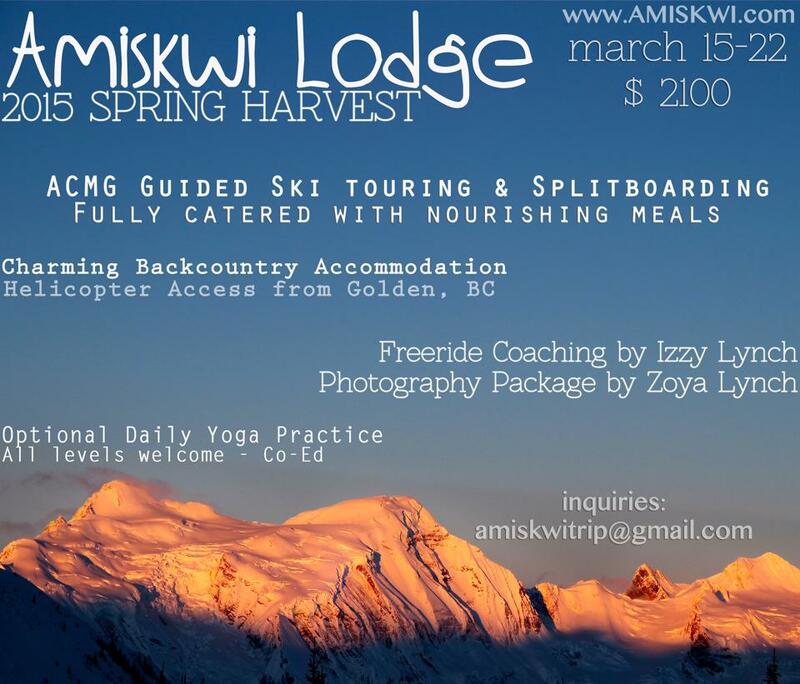 Keep reading to find out how you can join an Amiskwi Lodge ski touring trip this spring. Guided by ACMG certified guides Isaac Kamink and Russ Lybarger, the camp offers opportunities for skiers and splitboarders to explore some of BC’s most pristine backcountry terrain, practice yoga, eat delicious meals, learn tips and tricks from freeride skier Izzy Lynch, and head home with a custom edited photo package put together by Zoya Lynch. 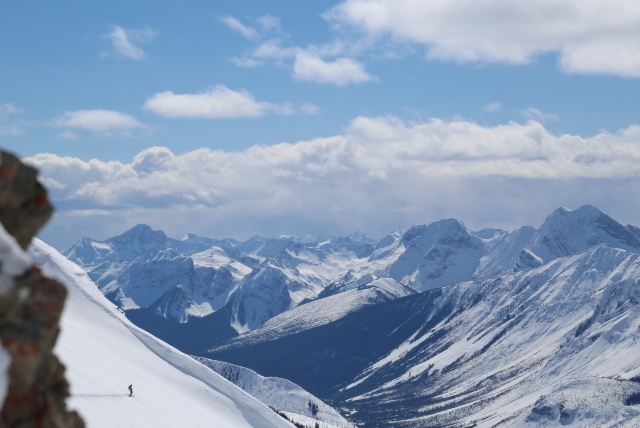 Th​e week is focused on laughing, relaxing, getting away from it all and, of course, epic backcountry riding that can only be found in the Canadian Rockies. 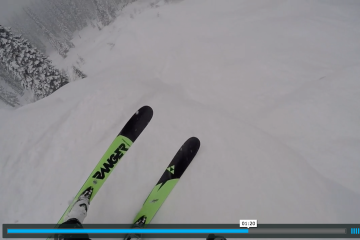 ACMG Ski Guide​ ​Russ Lybarger has been ​ski ​guiding for ​over ​30 years​. 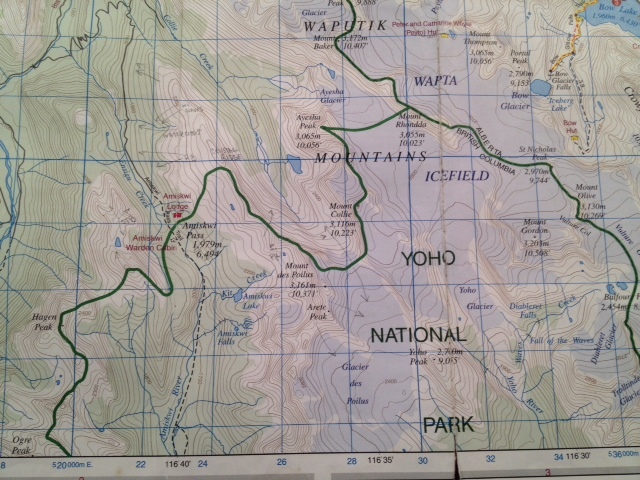 ​His knowledge and passion for the mountains is contagious. 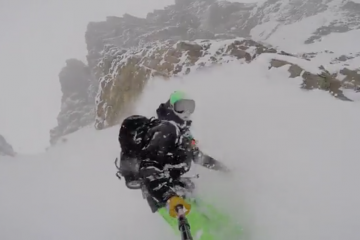 Russ ​​and ACMG Apprentice Ski Guide Isaac Kamink​ have been ​running ​lodge trips ​​together​ for almost a decade. Their guiding practices focus on providing a laid-back and fun learning opportunity and sharing their knowledge and passion for the mountains with everyone who attends. T​he Lynch Sisters, Zoya and Izzy, grew up at Amiskwi and have always dreamed of hosting a camp in the place that inspired them to follow their respective career paths in the ski industry. According to Izzy, “the mountains around Amiskwi are incredibly inspiring, there is no better place to adventure, relax and connect with new and old friends.” She has been instructing and coaching freeskiers, ski racers, and backcountry camps​​ for 10 years. As one of Canada’s top female freeskiers, she has been featured in Sherpas Cinema’s films and virtually every ski magazine on the planet. Izzy can’t wait to show us her favorite Amiskwi stashes and will be there to offer unique coaching possibilities ​​in the field. Zoya is also ​a ski coach and ​a certified Yoga instructor. She will be leading a daily optional yoga practice to those who are interested. Spots are limited and filling quickly! E-mail amiskwitrip@gmail.com to reserve yours!